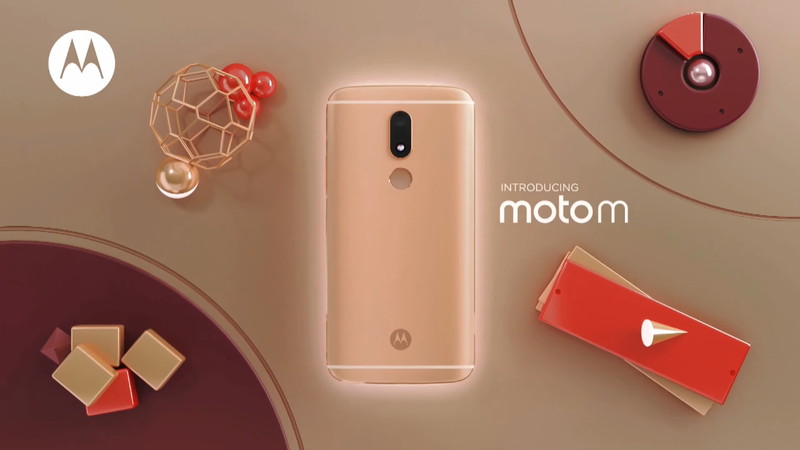 After announcing the update for the device earlier, Motorola has finally started pushing the latest Android 7.0 Nougat update for the Mediatek powered Moto M in India. The update comes with latest Android Security patch, Duo Video calling application and other Android 7.0 goodies. The build number after the update is XT1663_S141_170607_ROW_TO_XT1663_S356_170621_ROW and it weighs in at around 1499MB. 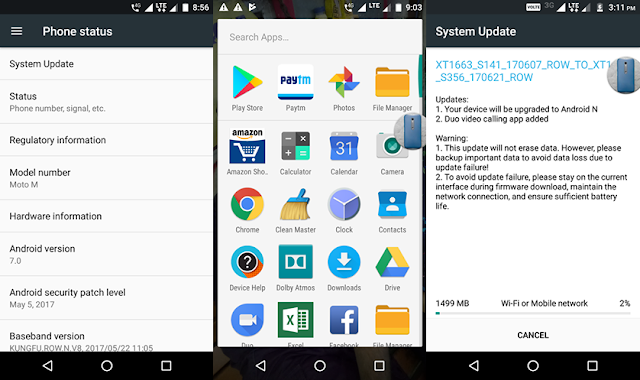 For now, the update is reportedly rolling out in phases for a few Moto M users in India.This means that the Android 7.0 Nougat won't be coming to all devices at once, but selected users will get the update.